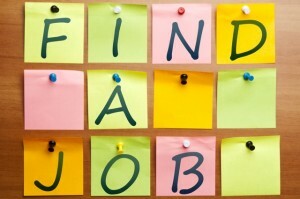 Great prizes up for grabs for Tradies National Health Month! 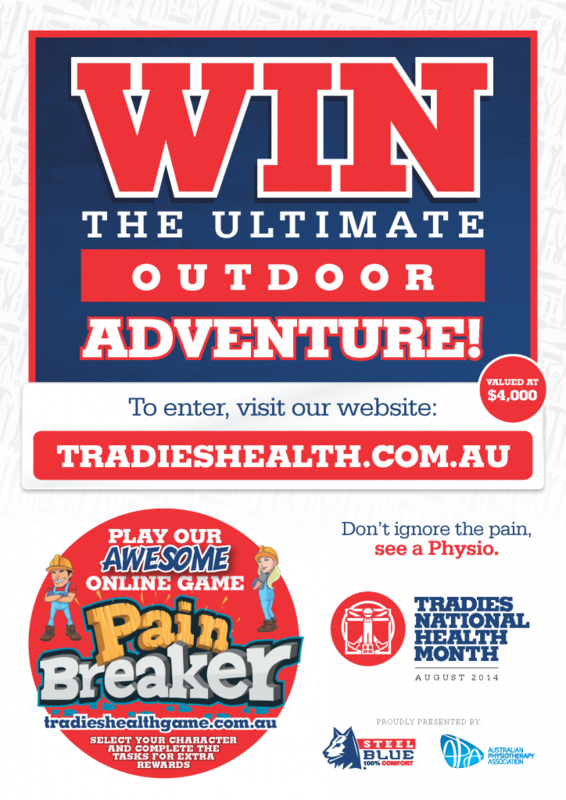 If you are a tradie or trades student there are some great prizes up for grabs by participating in Tradies National Health Month. Enter the competition to win an outdoor adventure or safety gear, and play the online game for extra rewards!